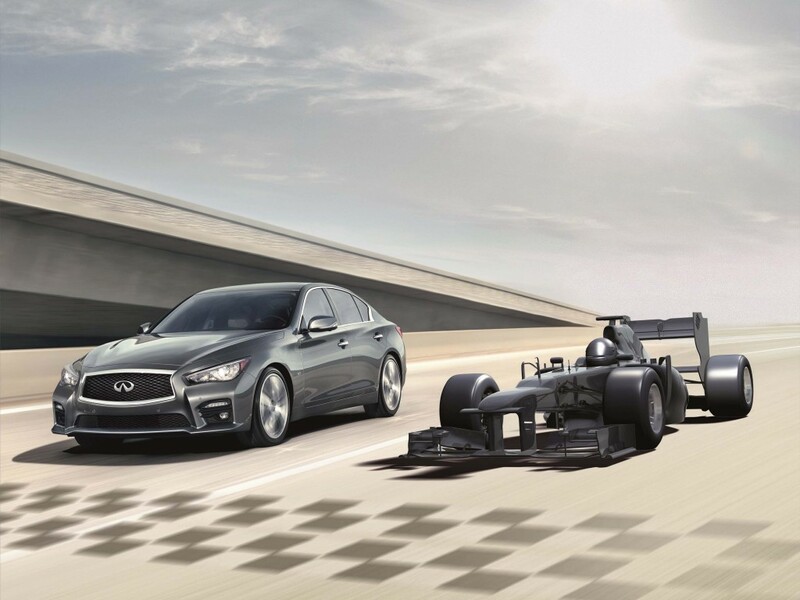 The V37 Infiniti Q50 replaces the G and is sold as the Skyline in Japan. 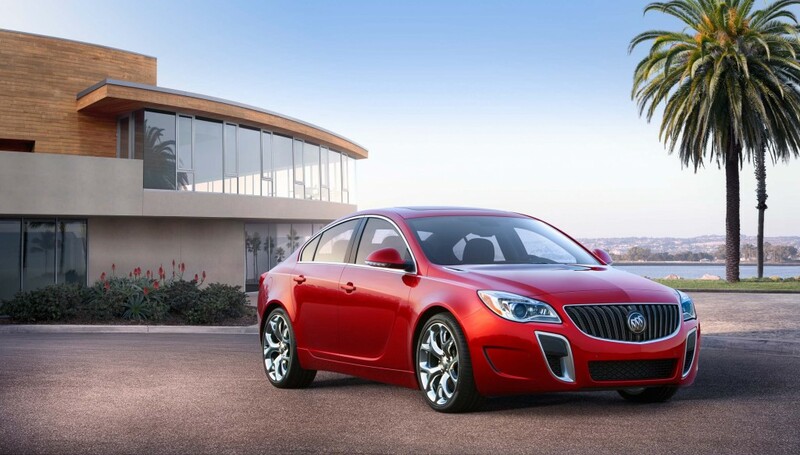 The RWD/AWD sedan is available with an I4 or V6, and diesel or hybrid models too. 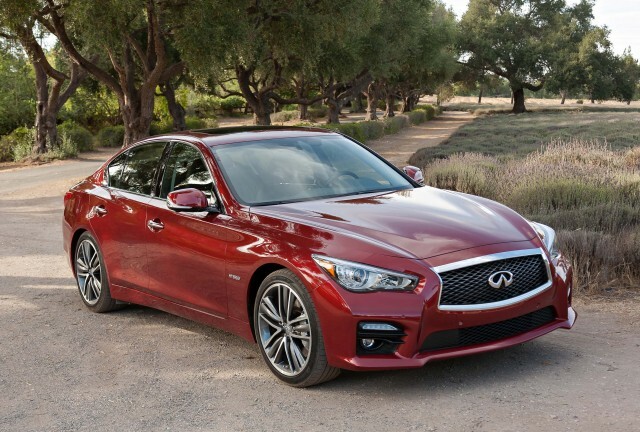 2014 model year US market Infiniti Q50 pictured below.